New Price Structure. Read more here. Massage Therapy, or Bodywork is a powerful ally in your healthcare regimen. 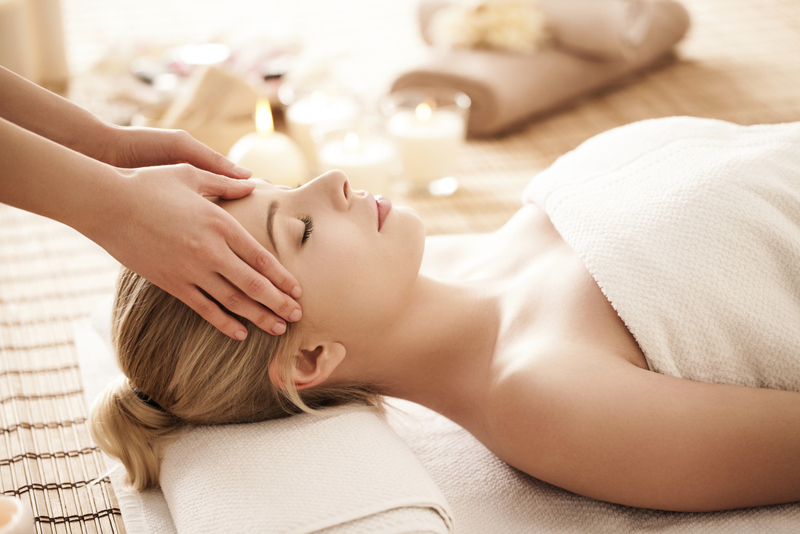 Massage therapy is a gentle, restorative and pain relieving therapy that benefits both the entire body and mind. Reiki is a subtle and therapeutic treatment form of energy work which effectively supports your journey to health and healing. Reflexology is a non-invasive therapy that stimulates areas of the feet or hands that correspond to organs, skeleton, muscles and other various parts of the body. Add corrective exercise instruction to your massage apointment to help you with your wellness goals. Using a combination of techniques in conjunction with your goals, I customize each session. you stay pain-free so your body and mind can be in a more relaxed state. Call 404-987-0624 today to schedule your appointment.